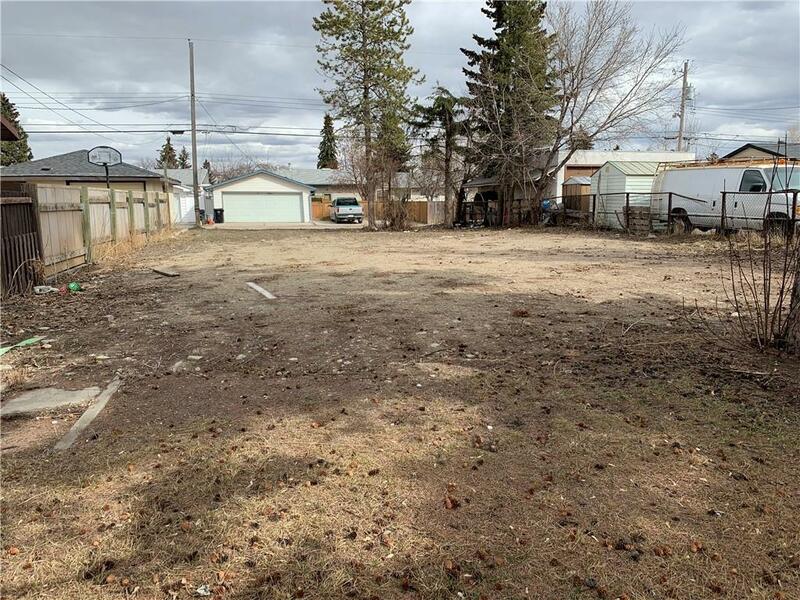 GREAT OPPORTUNITY TO OWN 50' x 122' (0.14 Acre) RC-2 Vacant Lot in Prime Location. Close to Downtown, Transit and all the amenities on 17th Avenue. 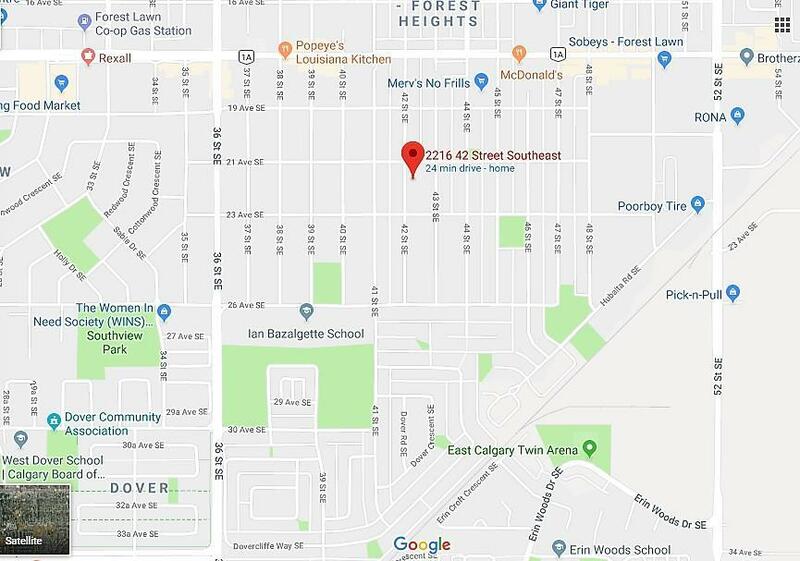 Forest Lawn/Heights is a part of the City's new Main Street Area Redevelopment Plan and is included in the International Avenue Business Revitalization Zone. 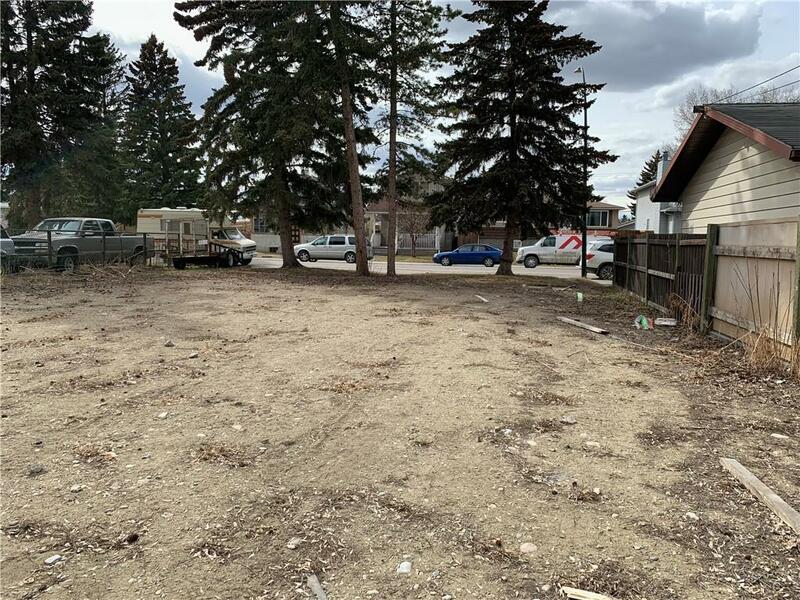 Double Lot, Inner city, Vacant and Ready to build side by side duplex or Huge Single Detached Home. Great Buy for Investment or Infill Developers. Call the Realtor now for more information.